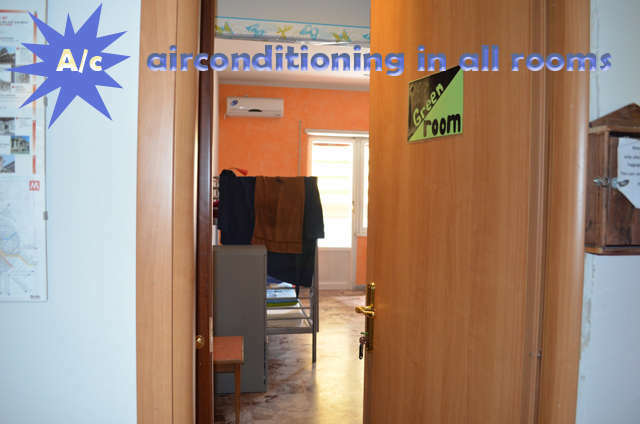 Cozy and relaxing rooms located near by the campus of the University Rome3. 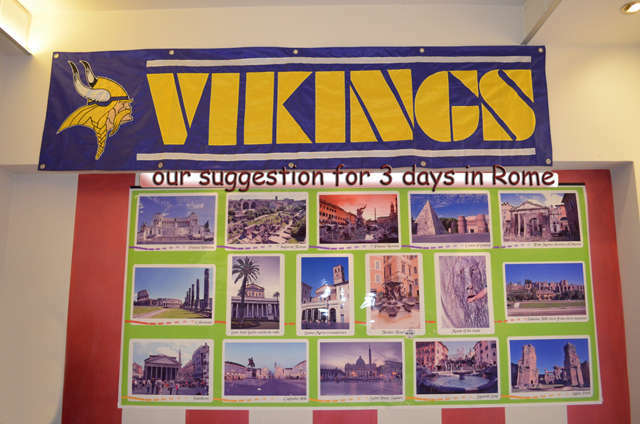 Located only 7 mins walking away from the Metro B line San Paolo Basilica, [4 stops from Colosseum] makes it easy to go back and forth in during the day: 6 mins ride away to Colosseum Metro stop and at night by Bus #2 every 5mins. English and spanish speaking staff is available to help you check in and free maps of the city are given for free. Kitchen use for a free given teà or coffee, is a must for backpackers walking all day long. You can enjoy the outside patio untill 11pm. The Sistine Chapel is reachable in 25mins by metro B ride plus switching for the A line in Termini station. take the first available train to 'Ostiense' station (This is the same direction to 'Termini' station). Enter 'Ostiense' station and take the 'Metro line: 'B' (heading towards Laurentina) the 2nd stop is Basilica San Paolo, get out here - notice - on 'via G. Gozzi' side, now that you're out the metro, take a left and turn right soon on viale 'G. Imperatore', pass through via 'G. 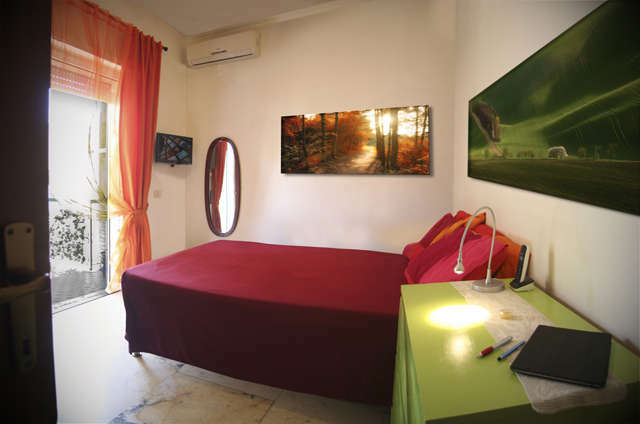 Chiabrera' and turn right at viale Leonardo da Vinci. . You'll find the property Rome on the left at #223. Please notify your arrival time. Children under 3 don't pay, please advise us before booking. Age restriction 50 y.o. for dorms only.